The most IT destructive year yet – that was last year when the likes of the Wannacry cyber attack gave an insight into the rapidly growing threat of next gen malware and a headache for IT Support companies like ourselves! One of the most telling revelations was how vulnerable everyday software and operating systems are. Without software being kept regularly up to date, computers are a sitting target for criminals to zero their sights onto. Multiple Adobe programs such as Acrobat DC, Acrobat Reader, and Flash Player found themselves in the top 20 applications with vulnerabilities reported. Apple programs iTunes, iCloud and Apple TV are also in the top 20. The main lesson from this is to keep your IT Systems up to date with the most recent patches. 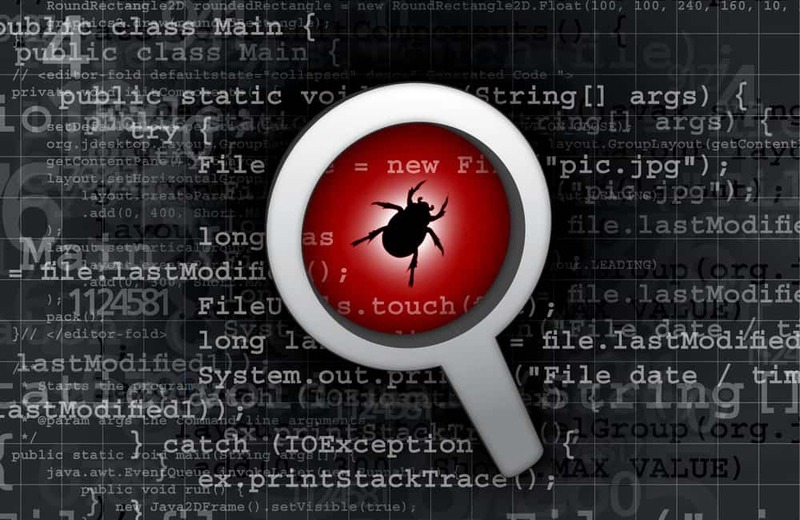 Vulnerabilities will always be discovered in programs as malware is becoming more sophisticated. However, with the latest patches installed you can be sure your computer is not a ticking timebomb. At IT@93, we offer a patch management service for £1.50 a month that will keep both your operating systems and programs up to date with the latest patches. This means you can have peace of mind with your system and continue working.